Previous When Social Media Gets a Bad Rap … What Should We Do? Next Tackling Contemporary Issues in Ed Tech in 7 Weeks! Yes!!!!! Nicole you hit the nail on the head! Flexibility is key in our classrooms. I recently made the decision to try using Seesaw in replace of agendas next year. But in making this decision I need to be flexible and realize that this may not work for every student. Some students may need an agenda. And that’s okay! Great post. It certainly takes time to get comfortable with flexibility but once we do, it really can be freeing as a teacher! I got rid of agendas a few years ago and haven’t looked back once. I have a little folder for them to take things home in (that they pay for, same as an agenda) and for the students who don’t have access to email or Seesaw and it’s worked great. Good luck with the change, I think you’ll love it. That’s awesome! I am hopeful that it will be as successful for me as it has been for you! Great post, Nicole! Thank you for your thoughts on fair vs equal. 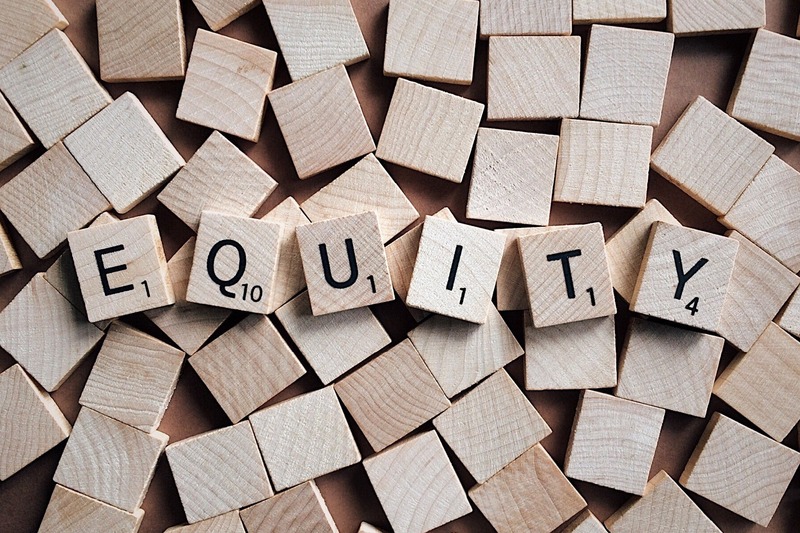 It is a good reminder to consider what equity looks like in education and how we can’t get rid of the human element in teaching and learning. Technology is great, but we can’t rely on it 100% of the time. I especially liked your final point about flexibility – it is even more important now if we want equitable use of technology!